Not so long ago, you had to use a machete if you wanted a sip of pure coconut water. We’ve taken the machete out of the equation, which is good, because those things are dangerous. Now all that’s left is Mother Nature’s most hydrating, refreshing, vitamin- and mineral-rich nectar. Hands down. Ten years ago, during a casual outing to a New York City bar, childhood friends Ira Liran and Mike Kirban met two young women from Brazil. When asked what they missed most about their country, the ladies said "agua de coco," which they called the most nutritious and delicious drink in the world. Shortly after that night, Ira hopped on a plane to Brazil to see one of the girls and learned that the coconut water hype was real. 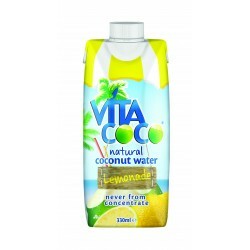 When Mike came to visit a few months later, they got down to business with a plan to bring coconut water to the US. 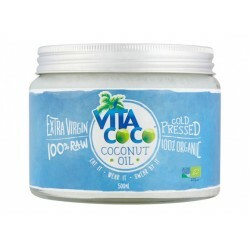 Vita Coco is never made from concentrate. That means we pick, crack, and pack fresh young coconuts directly at the source. 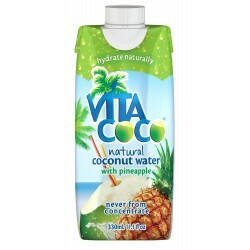 After the coconuts are cleaned, the delicate water inside is flash pasteurized (and occasionally mixed with all-natural fruit puree) then poured into a shelf-stable Tetra Pak®. The entire process from tree to Pak doesn't exceed 72 hours. We hear the end result is a lot like sticking a straw in a coconut. It turns out Mike and Ira were onto something (besides the Brazilian girls). 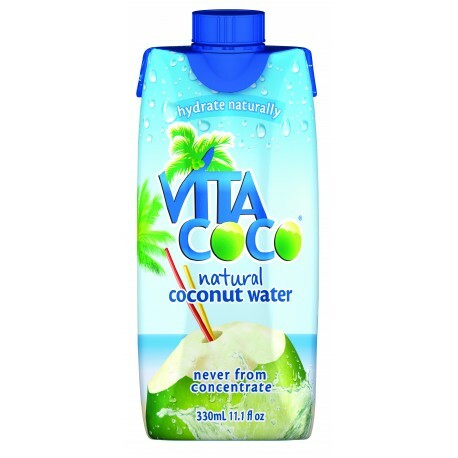 In 2009, five years after Vita Coco hit the scene in Brooklyn, it became the coconut water category leader with a 60% market share. 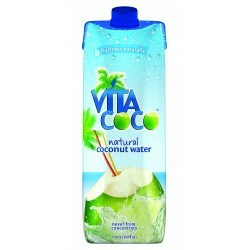 Today, Vita Coco is available in more than 100,000 stores in the U.S. alone, and in 13 other countries around the world and enjoyed by people from all walks of life.